A lovely bag of tapioca flour had been sitting in my store cupboard for way too long. So today, it was transformed into these wonderfully springy cheese buns known in Brazil as “Pão de Queijo” (cheese bread). 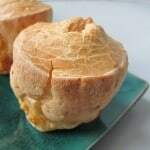 Making Brazilian cheese and tapioca bread puffs is easy and you can make these buns in less than an hour. 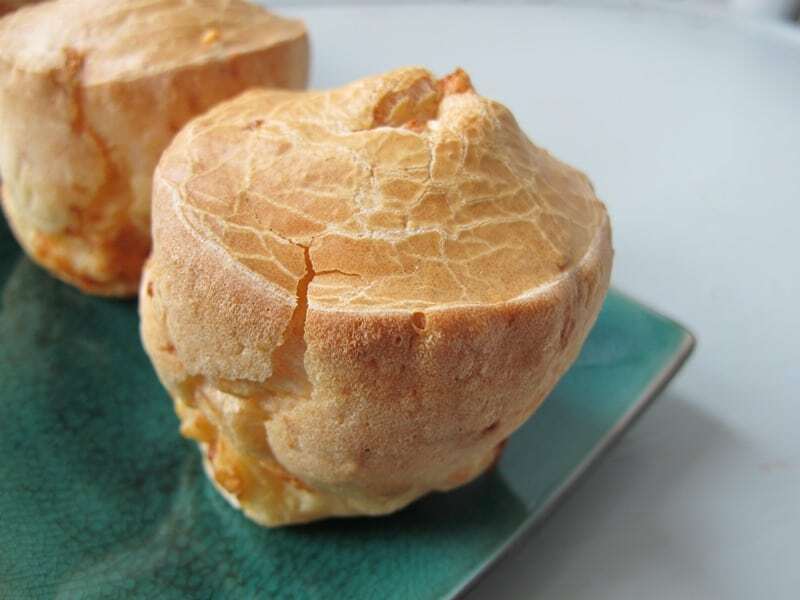 Travelling through Bahia, these delectable Brazilian tapioca bread buns were frequently served for breakfast and readily available as snacks for train and bus journeys. 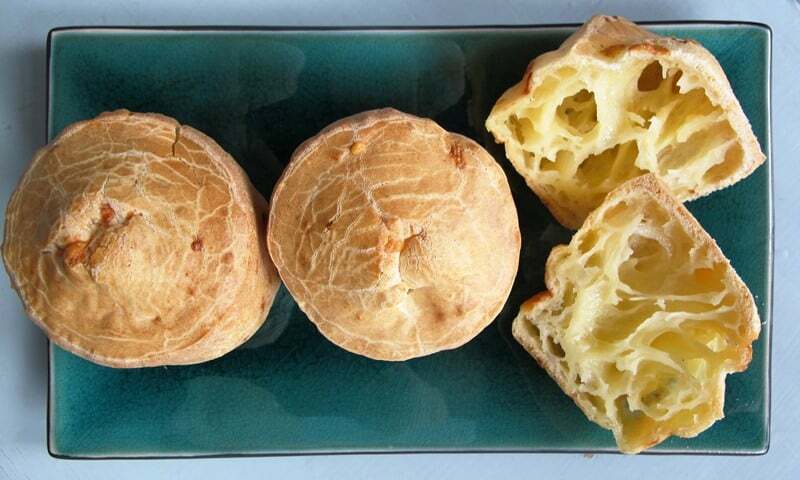 A great way of working with tapioca flour, these Brazilian cheese bread buns are a delicious afternoon snack. Try these unusual tapioca bread buns, a quick and easy way to master baking with tapioca flour. Prepare a non-stick muffin baking tray (for 12 pieces). Combine the milk, butter and salt in a medium-sized pot and bring to a rolling boil. Remove the pot from the heat and add in the tapioca flour until thoroughly combined. Use a spoon to help with this process. The mixture will turn into a gelatinous and sticky dough and you might want to start mixing the dough with your hands to manage the process. You might think it's too much tapioca starch for the amount of liquid, but it will all come together well in the end, just keep mixing and folding. Add in the eggs one by one until evenly combined. Again, you might find that this is best done by mixing by hand. 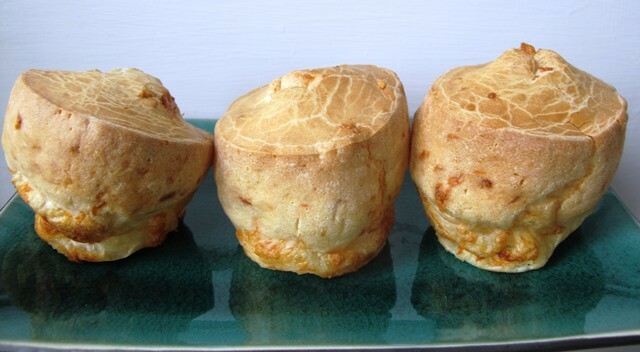 Fill each muffin cup up to about three quarters full and try to even the top. Lightly oil your hands to do this - it'll help to keep the sticky tapioca dough in check. 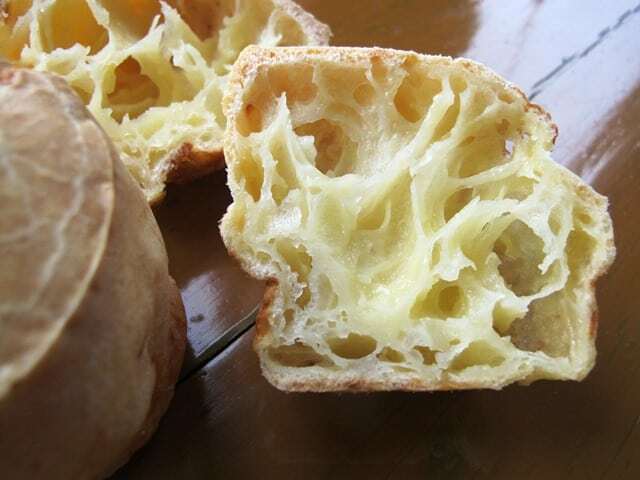 Bake the tapioca puffs until golden brown, about 20 minutes. You see – these tapioca buns are the easiest breads you’ll ever make! The buns are crispy on the outside but have a soft, hollow and very chewy texture. Best eaten while warm, the buns will be good for a few days. Brazilian manioc buns – watch them while they bake and puff! Tapioca is starch/flour extracted from the root of the manioc plant (also known as cassava or yuca) which is native to Brazil. It has very low nutritional value in terms of vitamins, minerals or fibre. Tapioca flour is gluten free. 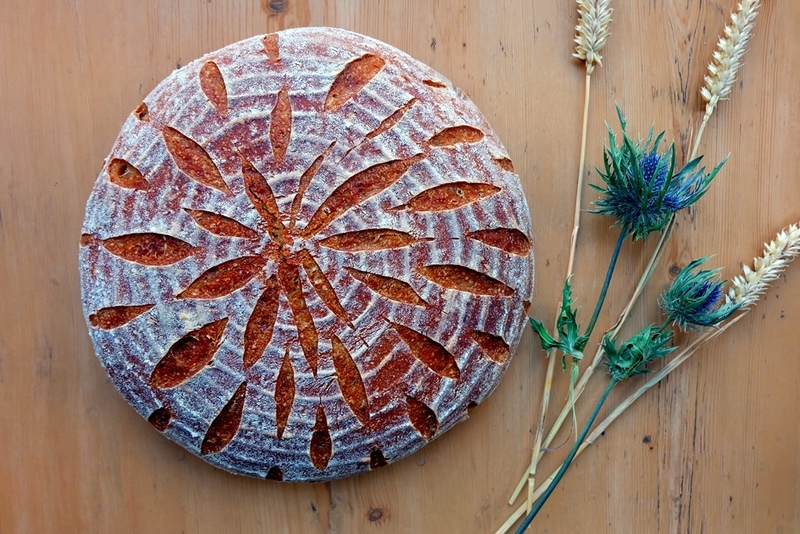 It’s a very smooth flour which makes a good thickening and binding agent. It helps add crispness to crusts and chew to baked goods.